The most recent sketch challenge for The Ghost Empire Collective. The theme was Star Wars and Music. Of course the Bugs Bunny cartoon What’s Opera Doc is also a tribute to Wagner. 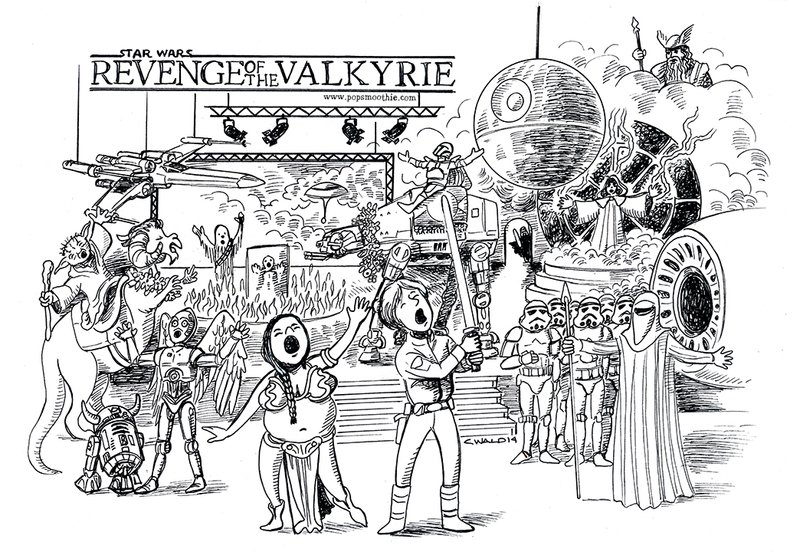 I think Princess Leia is a great Brünnhilde. This sketch also has a dash of Aida. I can never get The Grand March tune from that one out of my head.